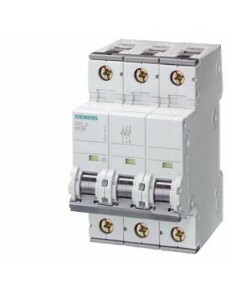 Product Article Number 3SB1400-0A Product Description SWITCHING ELE.. Product Article Number 5SM3311-6 Product Description RES.CURRENT OP.. Product Article Number 5SY4106-7 Product Description CIRCUIT BREAKE.. 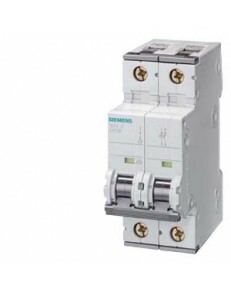 Product Article Number 5SY4140-7 Product Description CIRCUIT BREAKE.. Product Article Number 5SY4216-7 Product Description CIRCUIT BREAKE.. 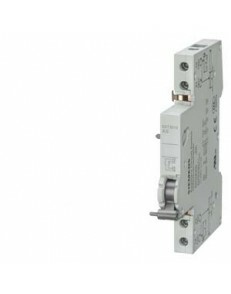 Product Article Number 5SY4332-7 Product Description CIRCUIT BREAKE..
CONTACTOR RELAY 73E EN 50 011 7NO+3NC, SCREW TERMINALS AC OPERATION AC 50HZ 110V/60HZ 132V .. RESIDUAL CURRENT TRANSFORMER FOR RESIDUAL CURRENT MONITORING . . .. 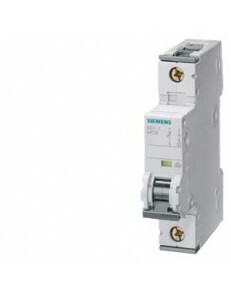 Product Article Number 5ST3010 Product Description AUXILIARY SWITCH.. Product Article Number 5SY4104-7 Product Description CIRCUIT BREAKE.. Product Article Number 6FC5211-0BA01-0AA1 Product Description SINUM..